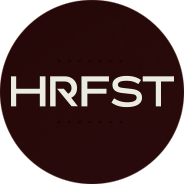 Would you like to visit HRFST but do you live abroad? Stay the night! Festicket is our official travel partner and experienced in offering you the best price for a hotel/hostel nearby in combined with your festival ticket. You can choose to either stay close to the festival ground or stay in the city-centre of Utrecht! Scroll down to check the packages*.